#BorderForce - Would @mrjohnclarke please report to the ABC immediately to respond to the #Melbourne rally? This is a satirical emergency. Now looking forward to the post #BorderForce debacle press conference where @PeterDutton_MP says he can't discuss "on street" operations. 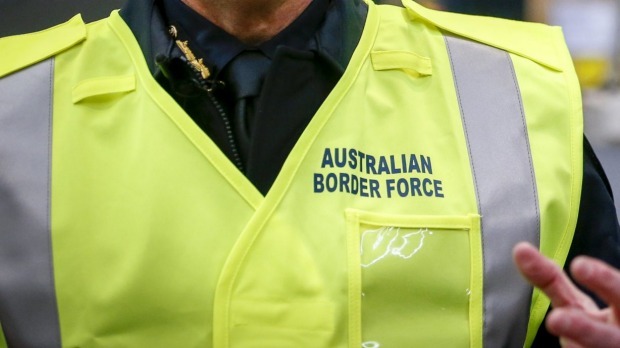 Someone referred to this #BorderForce debacle as "creeping fascism". Dude, I'm pretty sure they've broken into a run.